How do we approach worship in the context of corporate fellowship using the arts? Worship design may include everything from video, to music, graphics, lighting, etc... But how do we go about it in a way that is glorifying to God and creates an environment that encourages genuine praise and reflection? 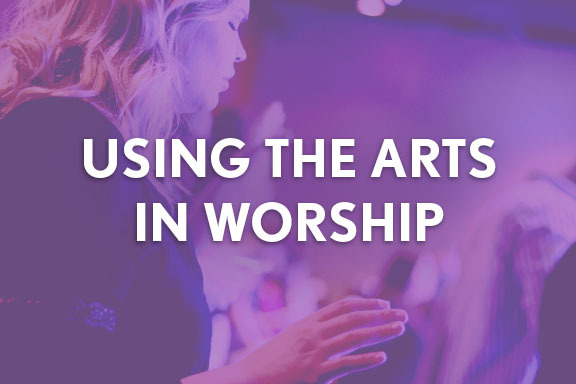 Mark Aaron Humphrey has written a duo of articles called Six Principles of Worship Design that discuss elements to consider when developing and evaluating how to approach corporate worship services. 1) What is the final impression we are trying to make? The answer to this question should affect every decision we make throughout the process as we consider whether our vision is clear, and if our decisions are contributing to or detracting from the communication of this vision. Are the songs we have chosen communicating the message? Is the video more of a distraction than an inspiration? 3) There is natural tension between elements involved with worship, “things like the timeless vs. the timely, expected vs. unexpected, logical vs. emotional, spoken vs. unspoken, questions vs. answers, and interactive vs. passive.” Finding balance (not necessarily equality) between these contributes to the overall worship experience of the congregation and helps us avoid focusing too much on one extreme or another. 4) When we evaluate our design and implementation after the fact, it’s important for us to answer the right questions. Figuring out what is really important to evaluate will make a difference in how able we are to get a good idea of whether we have accomplished the goal or not. 6) Sometimes less is more. 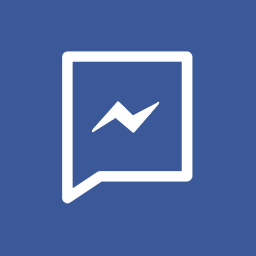 The message may be better communicated by using fewer elements in a more effective way, instead of relying upon several different methods to get the message across.